Almost everyone loves to entertain, but most people don’t have the time to do it as often as they’d like. Planning the menu. Figuring out what goes with what. Should there be a theme? Dishes – which dishes? Are there enough? The list goes on and on. It’s exhausting just thinking about it. 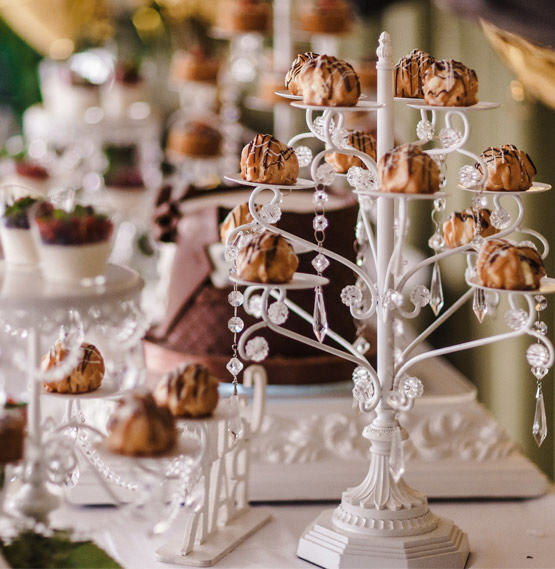 Wouldn’t it be glorious to have a party planner in your pocket? You can, if you call Heybeck’s Gourmet Catering. Our Catering Director, Brooke Buccola, can take care of almost everything. Think of it: you meet with Brooke, tell her about the event, choose a menu, add any extras, and you’re done. 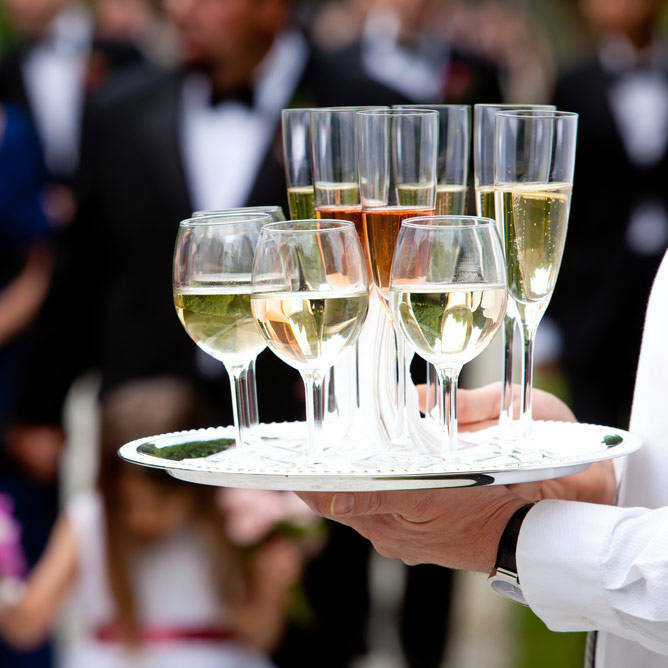 For an outdoor celebration, you can even ask for a site visit to plan the set-up and party flow. Though you may want to include some personal touches, all you really have to do is show up rested and relaxed. See our Chicago-area Catering Photos & Videos for a sample of what we provide. Heybeck’s plans events that range from kick-back-and-relax casual affairs, to parties complete with games and entertainment (moon walks/jumpy houses, snow cone machines, etc. ), to sophisticated, romantic wedding receptions. We can assist with the rental of anything you need too, whether it’s tents, tables, chairs, or linens. And when the party’s over, we take everything away. All you have left are wonderful memories – no messy cleanup. Ask Brooke to suggest ‘Client Favorite’ menu’s. These hand-selected pairings include beef, chicken, and pork options including all the side dishes. Many times, appetizers and desserts are apart of the ‘Client Favorite’ menus. Brooke is always happy to share these menus. Over the years, Heybeck’s has catered thousands of successful festive events, and we’ve often been asked for a package that would cover everything. So by popular demand, we now have four delightful all-inclusive packages that feature our most mouth-watering menus and favorite decors. Is there anything left for you to do? Yes, you can choose the wine. To learn more about our Chicago-area catering options, contact Brooke Buccola, Catering Director.